If you want to study George Washington, then you should first know Lucius Quinctus Cincinnatus of the early Roman republic. Rendered a cultural icon in his own era and indeed today as well, Cincinnatus achieved fame through unconventional means. 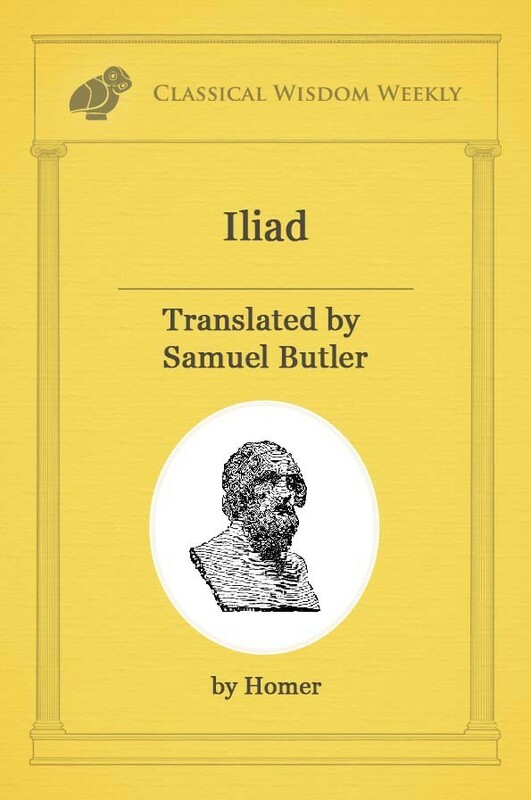 Although he provided selfless service to his Republic during times of crisis, the classical hero is most storied for his tendency to surrender his power once the crisis had been eliminated. As a retiree, Cincinnatus lived at the bank of the Tiber river and tended to domestic duties on his farm. 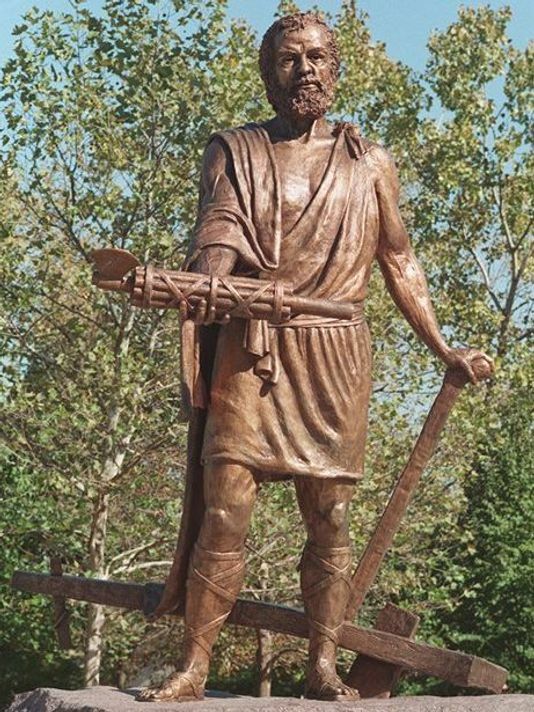 However, when twice Rome was called to fight against a foreign invasion (in 458 BC and 439 BC), Cincinnatus suspended his retirement to serve his treasured Republic. While this selfless, self-sacrificing service was worthy of universal recognition, what rendered Cincinnatus a universal legend came after this military service. Having assumed victory over the Aequians, citizens wished to make Cincinnatus their king. Rather than accepting this famed title, Cincinnatus refused, and instead retreated to his farm. In so doing, Cincinnatus maintained Republican values rather than allowing Rome to descend back into a monarchy. This brings us to our main point: the anti-monarchical leader of America’s infancy, George Washington, was lauded for his leadership tendencies similar to those of Cincinnatus. The statue of Cincinnatus at his plough in Cincinnati, Ohio. The American public has long regarded George Washington as a champion of the common good. As the first American president, Washington became a pioneer in limiting the presidential reign to two terms, allowing the office to evolve with popular opinion. He, like Cincinnatus, was renowned for his voluntary surrender of power, particularly in three incidences: his retirement from the British Army, the Continental Army, and the Presidency. Washington became a hero in both public service and in his ability to resign when the service had been fulfilled. 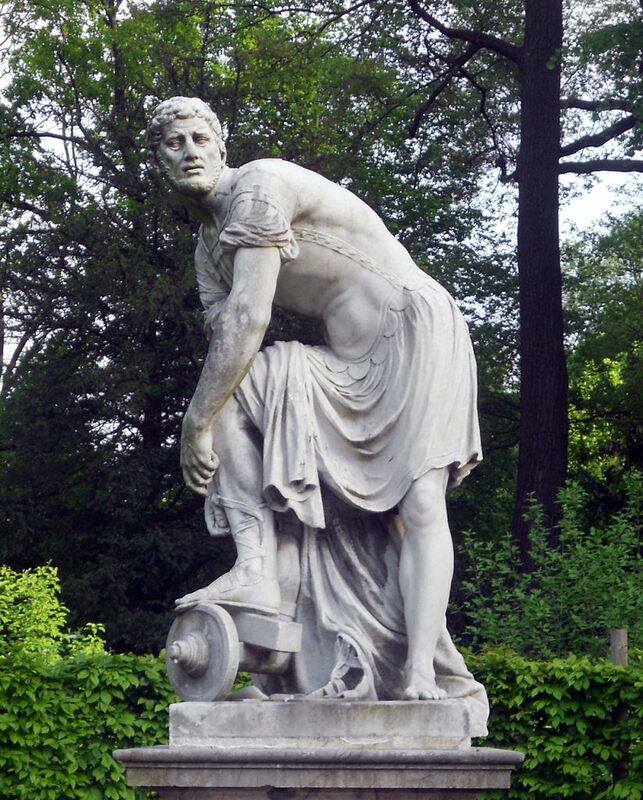 With hindsight of the Roman Republic guiding politicians of the revolutionary era, many historians credit Washington’s devout public focus to Lucius Quinctus Cincinnatus, his classical counterpart. Having presided over the American Society of the Cincinnati, it is evident that Washington was knowledgeable of Cincinnatus’ history as a retired Roman consul and war hero. 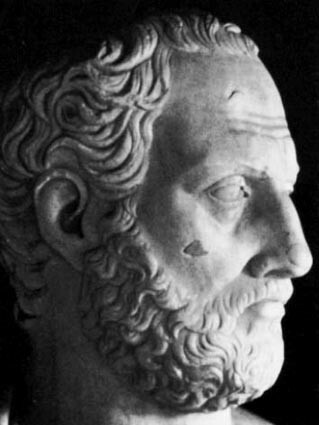 Due to this knowledge, Washington not only knew the Greco-Roman classics, but utilized them for the sake of political achievement, the common good, and personal reputation. 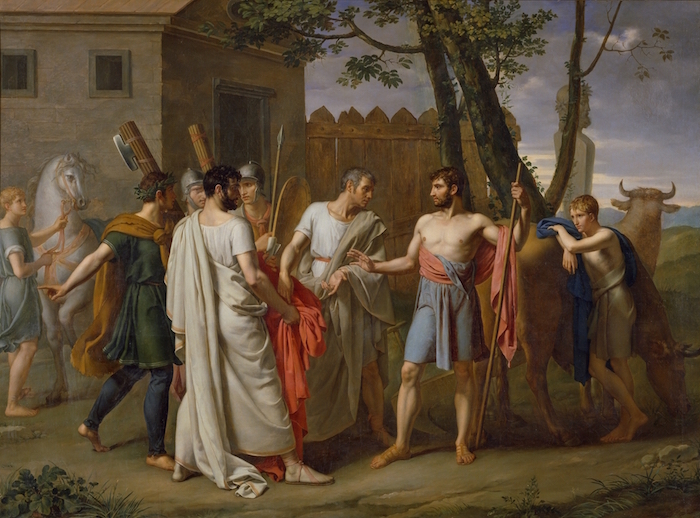 Like Cincinnatus, Washington’s most famed quality was not his accomplishments as a statesman, but rather, his refusal to accept further political honors beyond his targeted feats. It is thus fitting that Washington’s retirement became a symbol of his self-sacrificing virtue as a political figure. 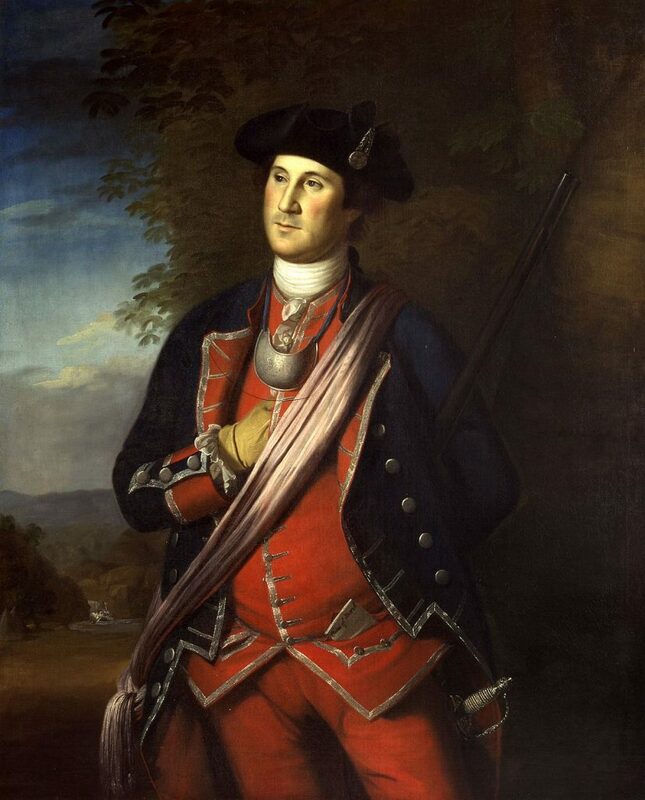 1759 marked Washington’s first “retirement,” in which he left his military career from the French-Indian Wars and began his life as a planter in Mount Vernon. 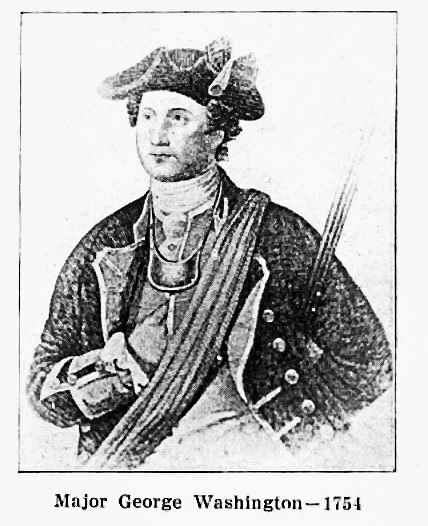 After serving as commander-in-chief of the Virginia forces, Washington first “retired” at the ripe age of 26. Seeing that a sustainable career in the British army was not open to him, he decided that he must make his way in private life. It is critical to observe that Washington’s initial withdrawal from public service was uniquely unlike his penultimate and ultimate retirements. Therefore, it is perhaps logical to separate this young, uncharacteristic resignation from the collective narrative of Washington’s retirement. Washington’s initial retirement lacks the motives of Roman virtue that his other two embody, which brings into question whether historians should consider the end of Washington’s first career a “retirement” at all. 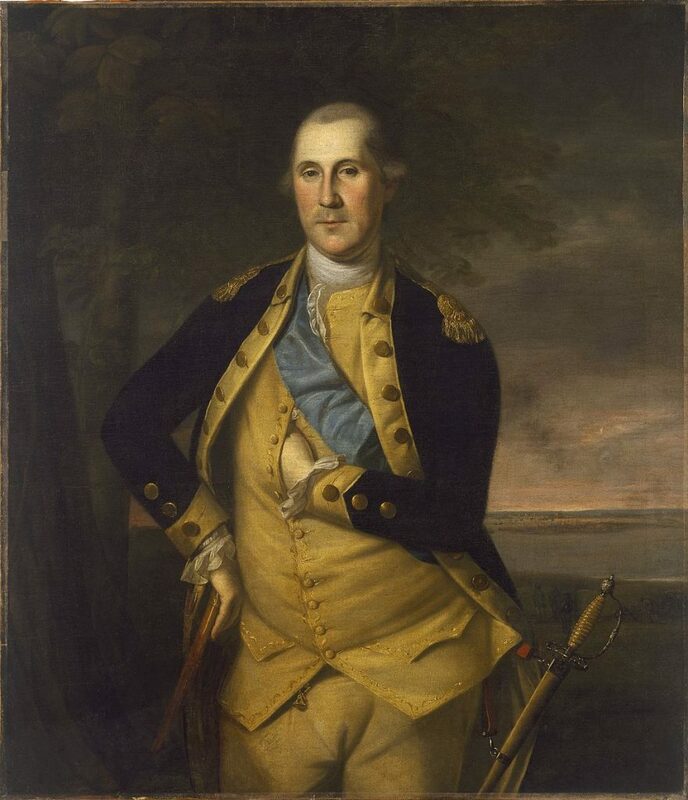 Washington’s second retirement seeks and deserves far more recognition than his first. This iconic resignation followed Washington’s role as the commander-in-chief of the Continental Army, from which he resigned, accepting no pay, prize, or office. 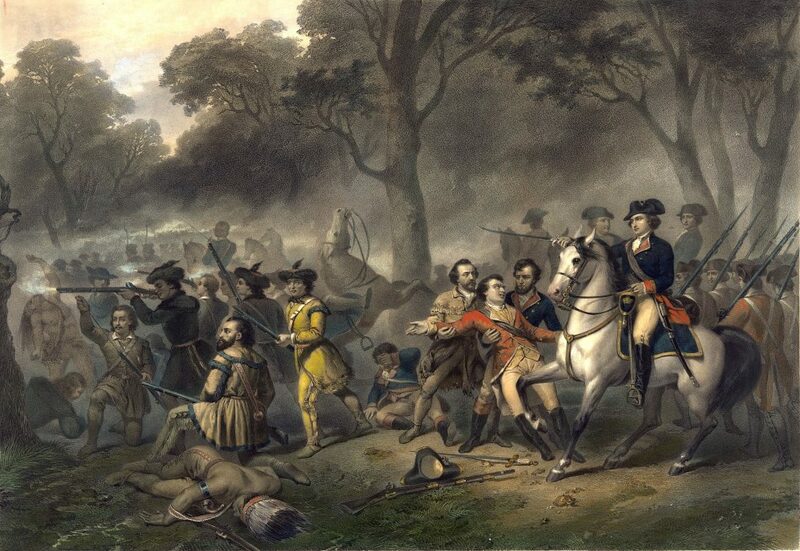 The revolutionary historian W.W. Abbot states that, “this act of retirement was perhaps the single most important action of his career.” Washington’s exit with no reward shocked the American and European consciousness while giving America a symbol, one of unity, with which the nation could define itself. Washington’s selfishness came from his satisfaction with his idealized image, an icon even in “his own” eyes. Despite the public benevolence with which he retired, Washington was playing a typical, self-righteous revolutionary role of classical emulation. It is impossible to fully comprehend Washington’s final retirement without an understanding of his farewell address. He defines patriotism along the criteria of his own actions. The president stresses, “I have the consolation to believe that, while choice and prudence invite me to quit the political scene, patriotism does not forbid it.” Like his retirement itself, Washington’s farewell address was a highly-calculated testament to his noble reputation, one which, he hoped, his country would remember past his presidency. Following his farewell address, Washington’s third retirement was an anxiety-ridden pursuit unlike any other American political undertaking. Although Washington left his eight year presidency to return to Mount Vernon, he remained politically engaged in the background. Ignorant to what the role of ex-president should entail, Washington requested the secretary of war, James McHenry, to notify him of developments in US international relations. Seeing the positive effect of power withdrawal from Roman history and from his penultimate retirement, Washington set a noble precedent through his resignation. Thus, the two-term tradition was born out of Washington’s desire to become a symbol of American democracy, one in which leaders release the reins of power so that the office might evolve with public interests. The precedential nature of Washington’s role in the revolutionary period called for a mentor, ancient and renowned, to guide his political decisions. Cincinnatus became just that: a moral compass and an exemplary reputation: a symbol of what Washington could become. Cincinnatus became the archetypal leader that Washington set out to emulate, and drawing on the Roman statesman, Washington took executive actions to benefit the common good. Although Washington’s benevolent intentions were undoubtedly present, there existed a crucial self-interested nature to these acts. Washington believed that in order to reach a reputation of similar caliber to the classics, one must nearly become a classical figure… And clearly he did.